coarse and fine adjustment bracket coarse coarse hand wheel rotation should be comfortable and stable, no jumping phenomenon. 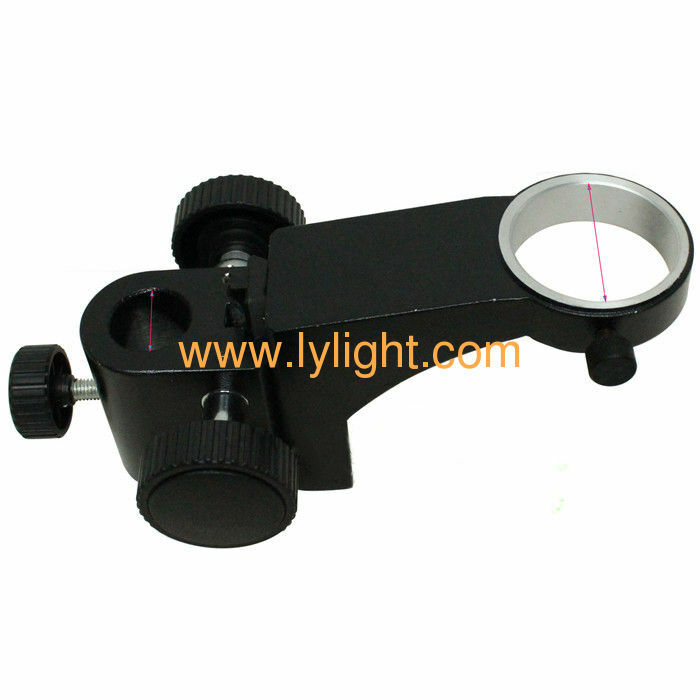 Coarse fine adjustment hand wheel should be used without obvious, empty back. coarse coarse trimming bracket coarse coarse hand adjustment wheel movement per cycle is 0.16, handwheel lattice value is 0.002, fretting air return must not exceed 0.008.
the rotation of the handwheel should be able to make the coarse and fine adjustment of the rotation of the handwheel change.